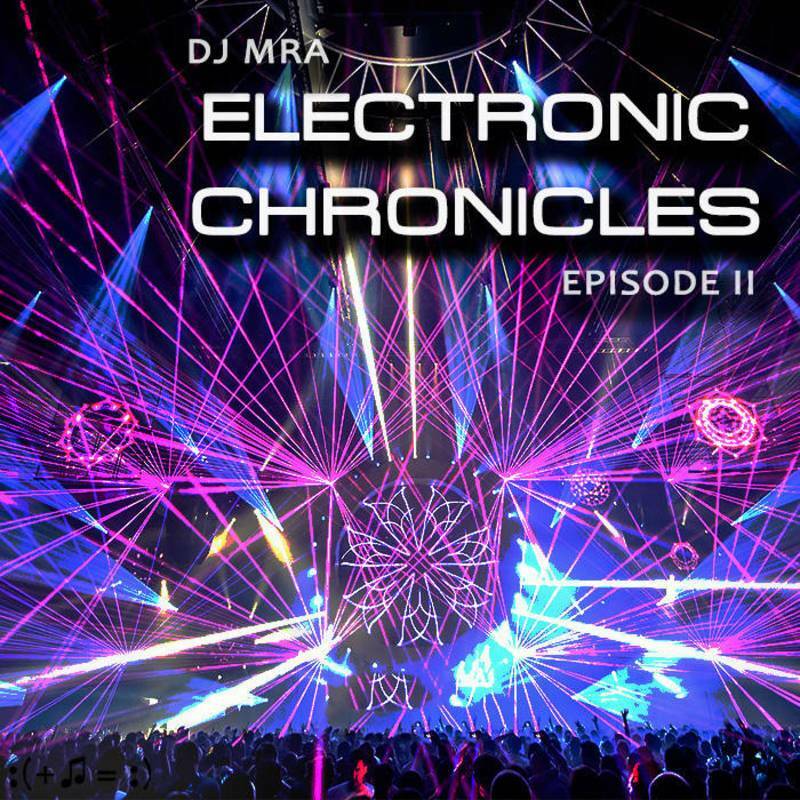 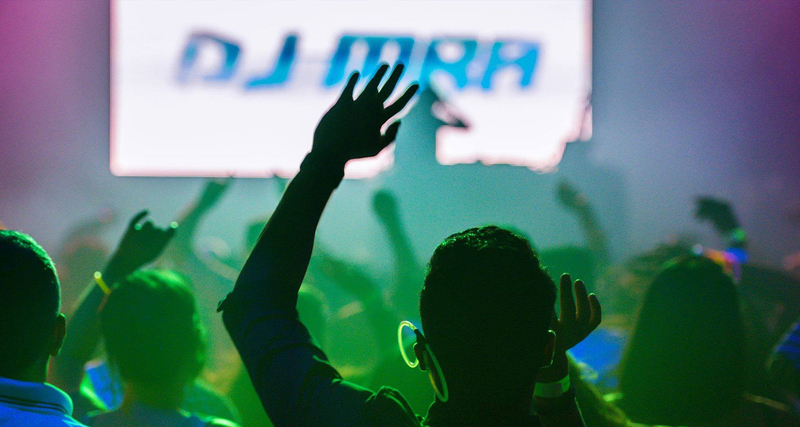 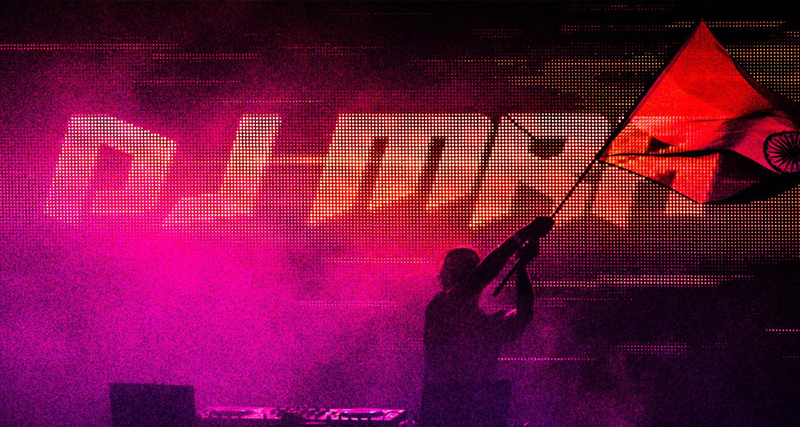 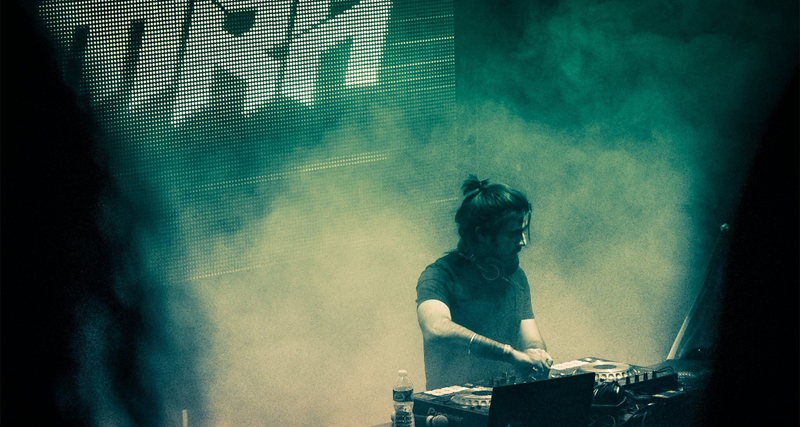 DJ MRA has performed at many events in the last few years. 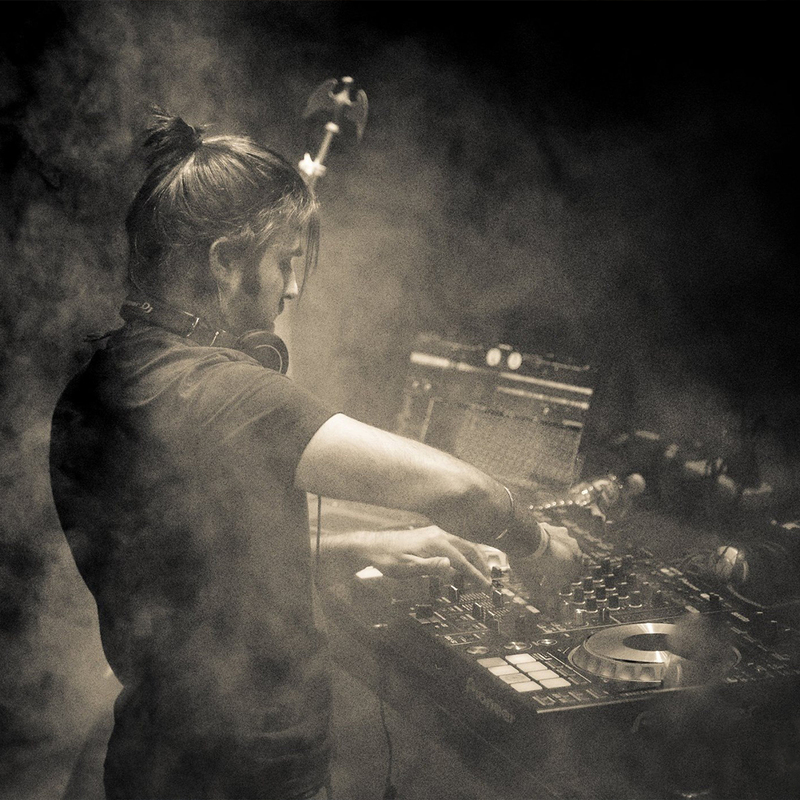 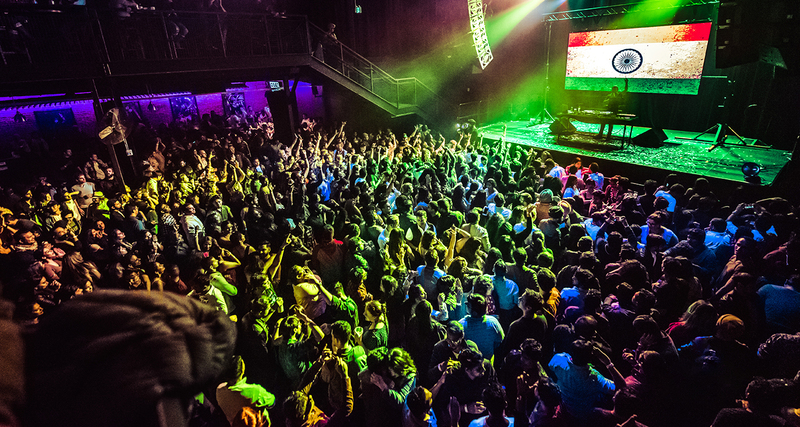 He has played alongside India's No.1 DJ Lemon among others. 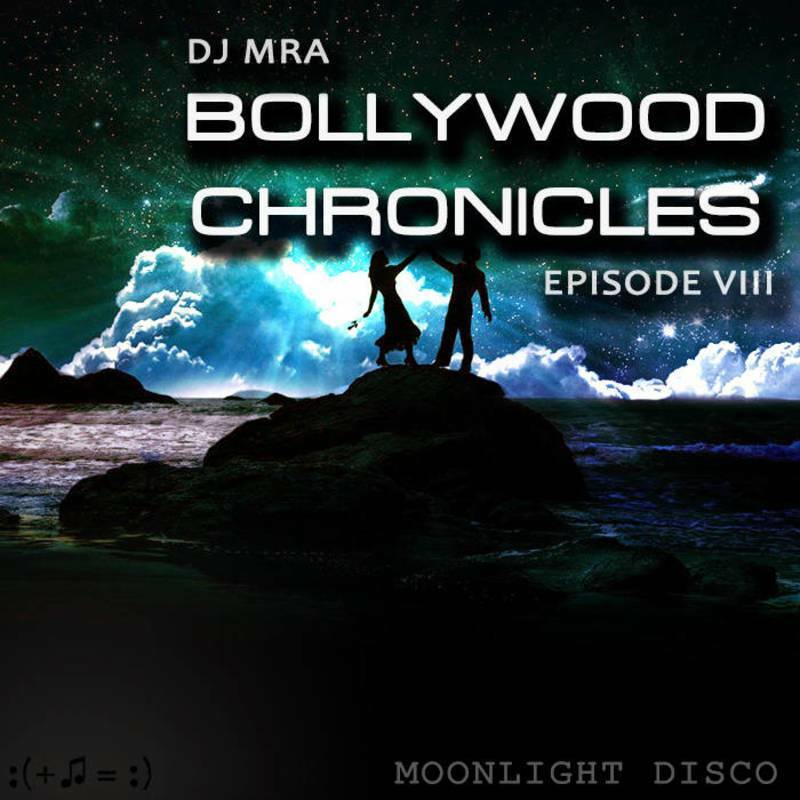 He has strong command over all the dance music genres ranging from Bollywood to EDM, Bhangra to Hip Hop, and Rock 'n' Roll to Pop. 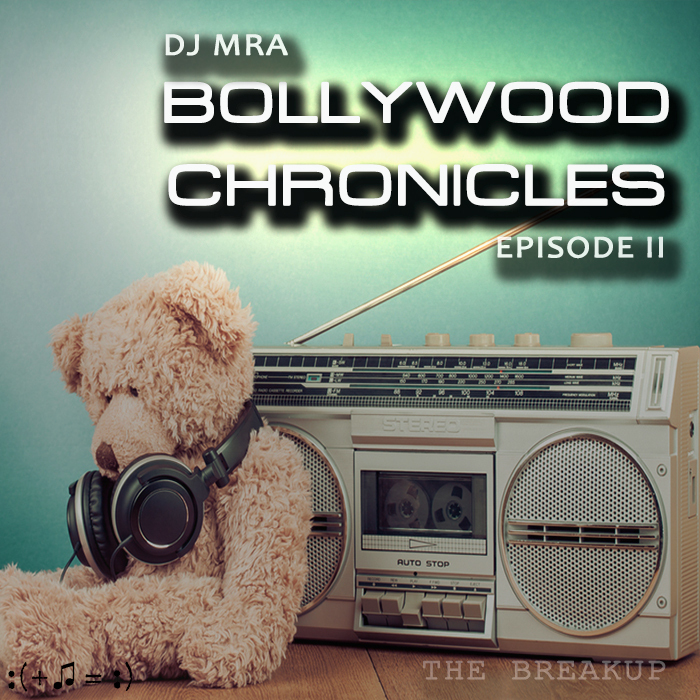 Producer of the amazing Bollywood Podcast. 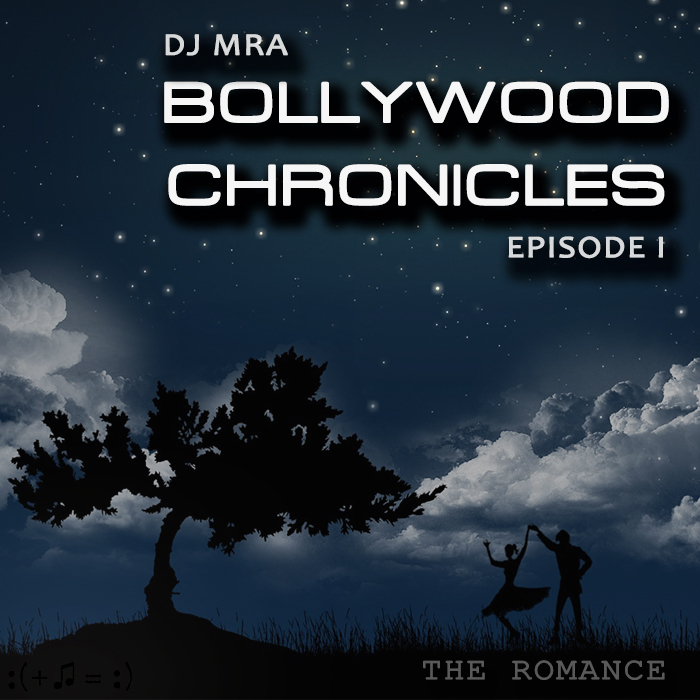 Bollywood chronicles podcast tells a story that takes the listener on a journey through the various episodes. 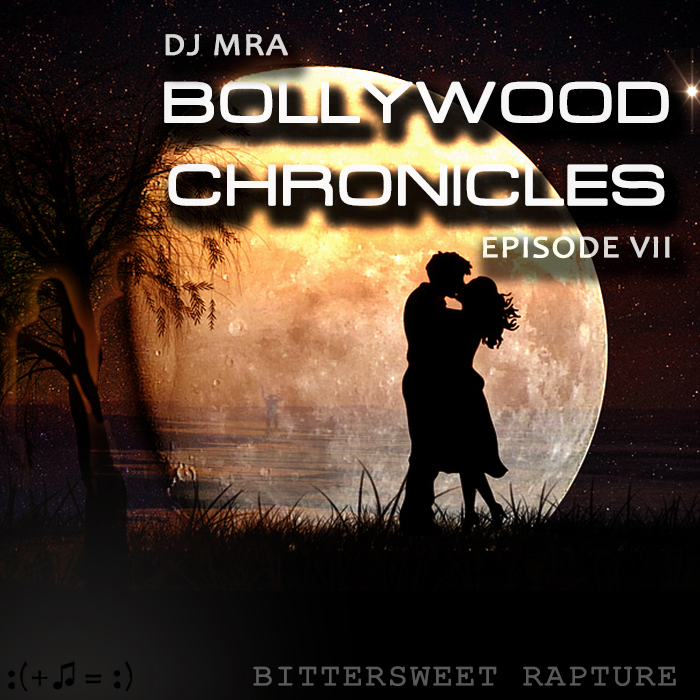 The story comes full circle through an emotional evolution of romance, heartbreak, and healing. 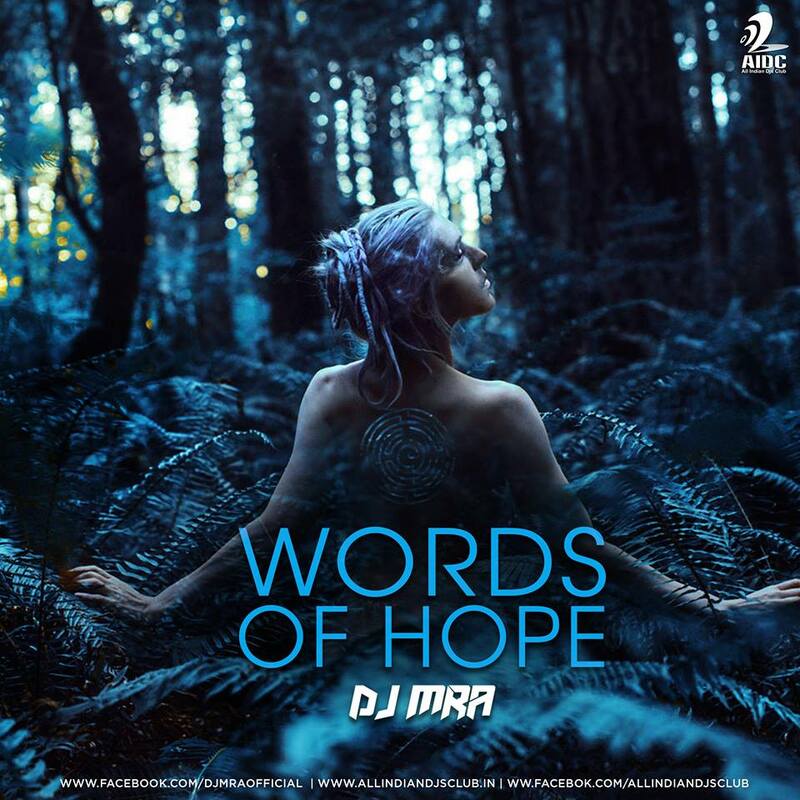 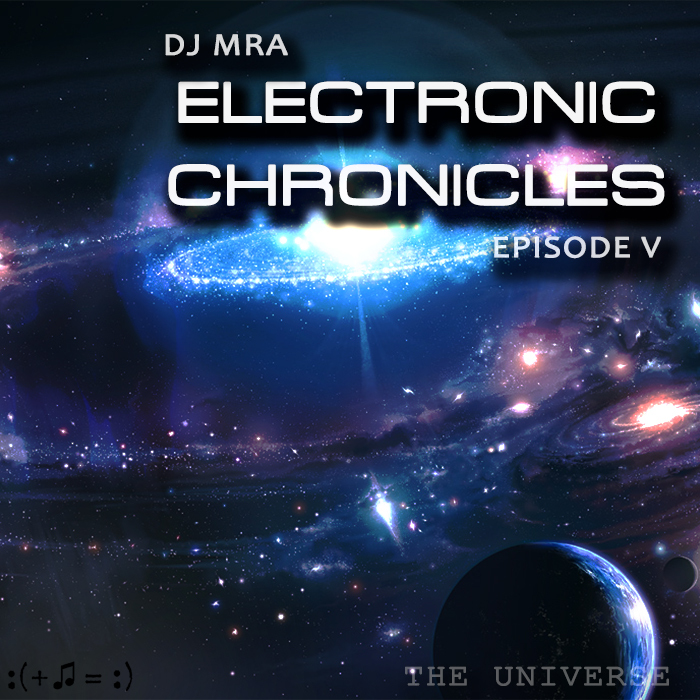 DJ MRA is an artist and DJ from Denver, Colorado. 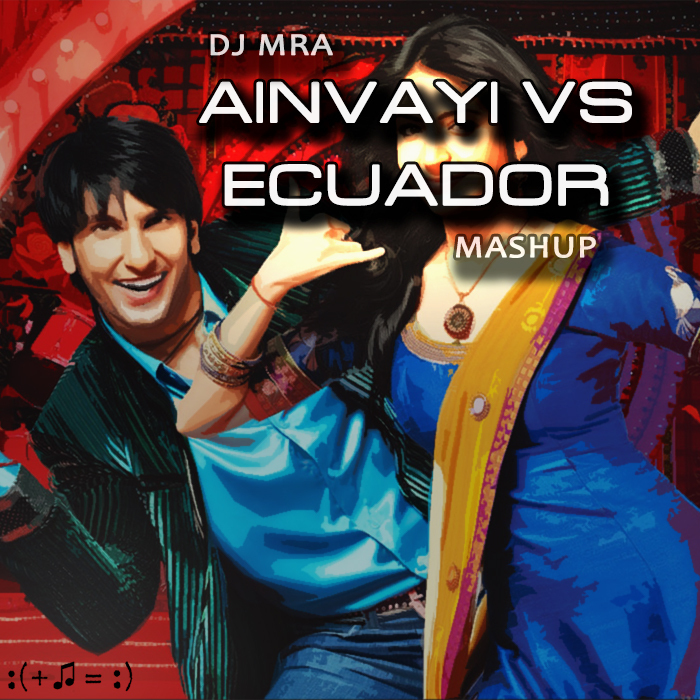 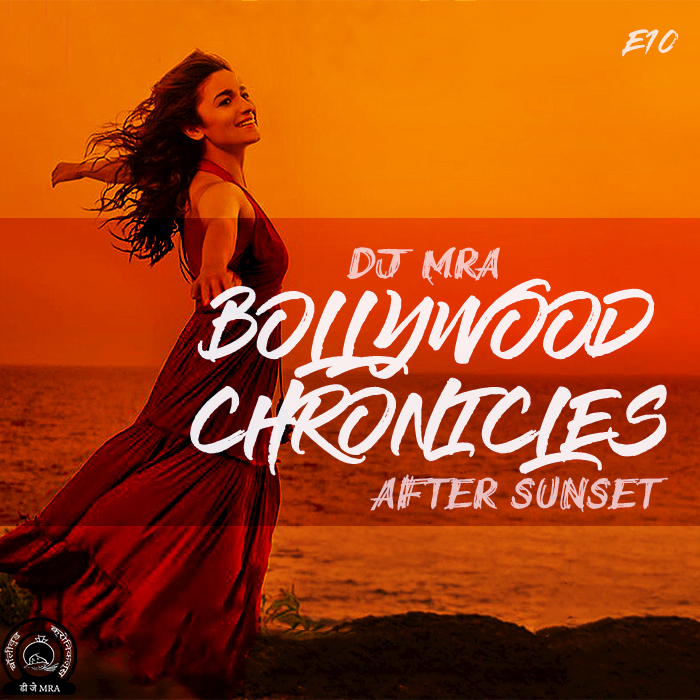 His unique approach is based on the fusion between EDM and Bollywood music: two worlds collide! 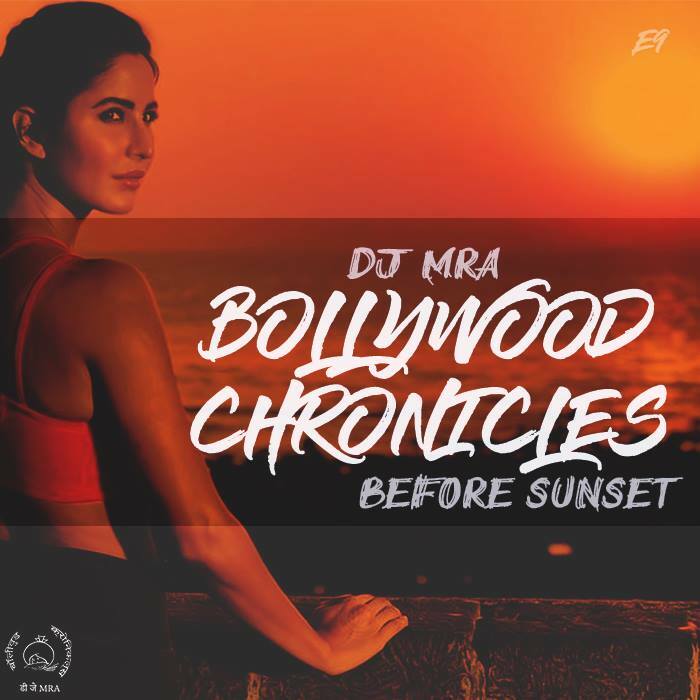 His DJ-sets are colorful and infectious shows that engage listeners through energetic hooks and colorful tones representing the lavish aesthetics of Bollywood: Expect uplifting melodies and earth-shattering grooves! 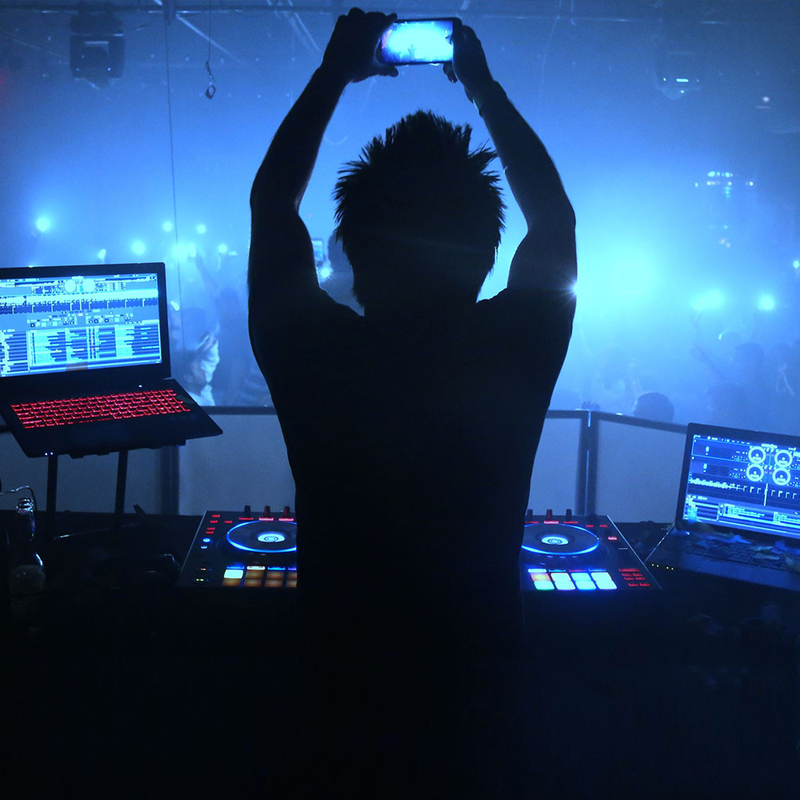 His music has been heard by millions of listeners worldwide. 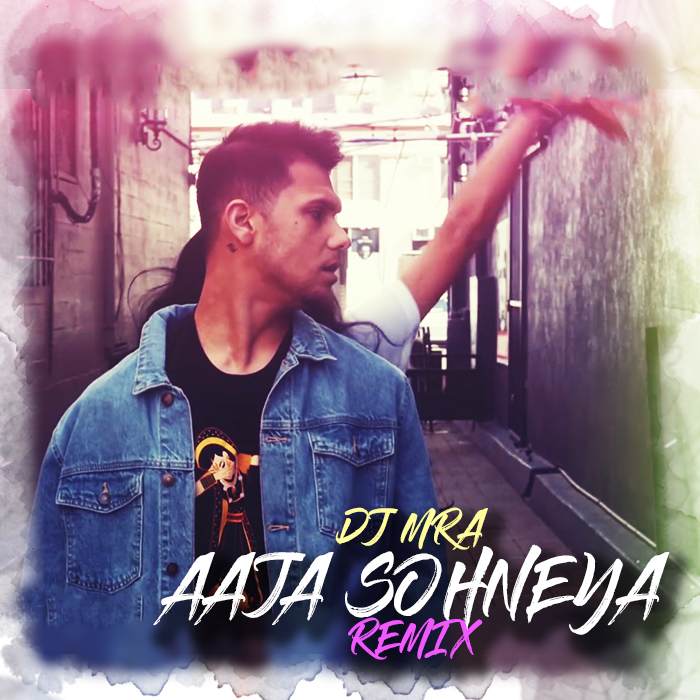 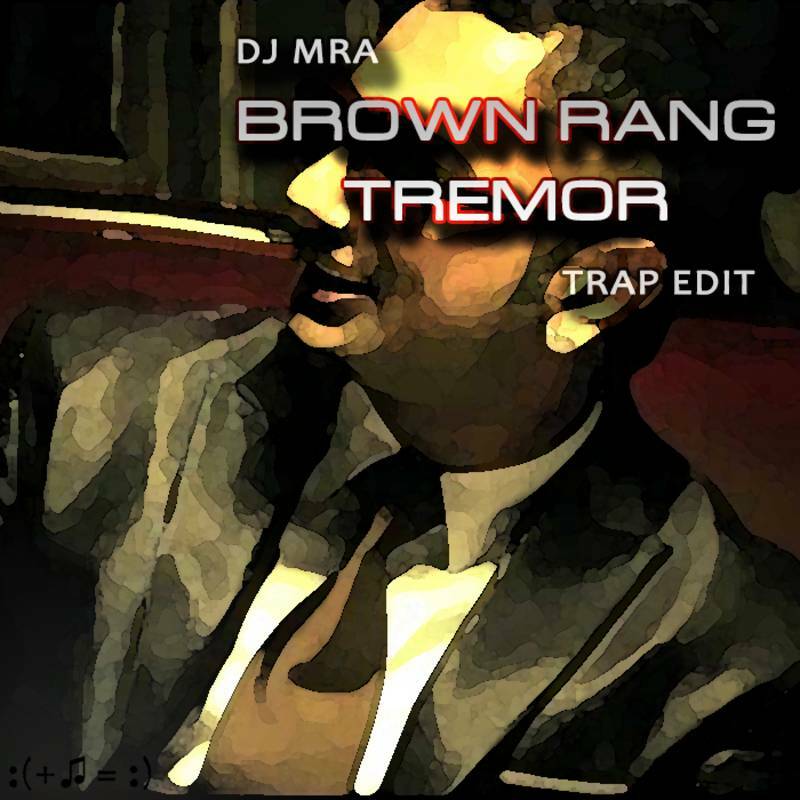 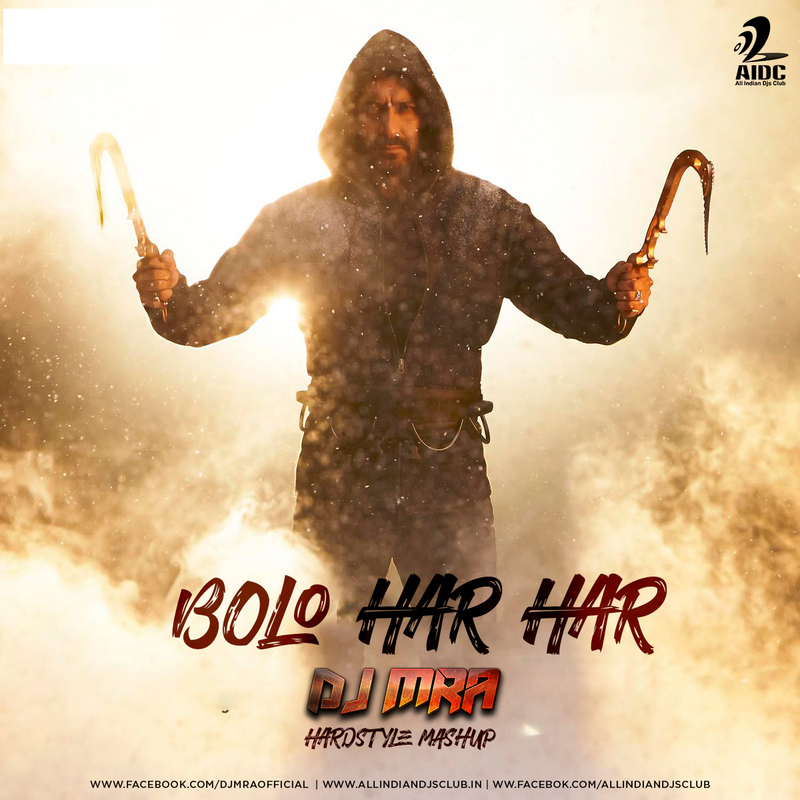 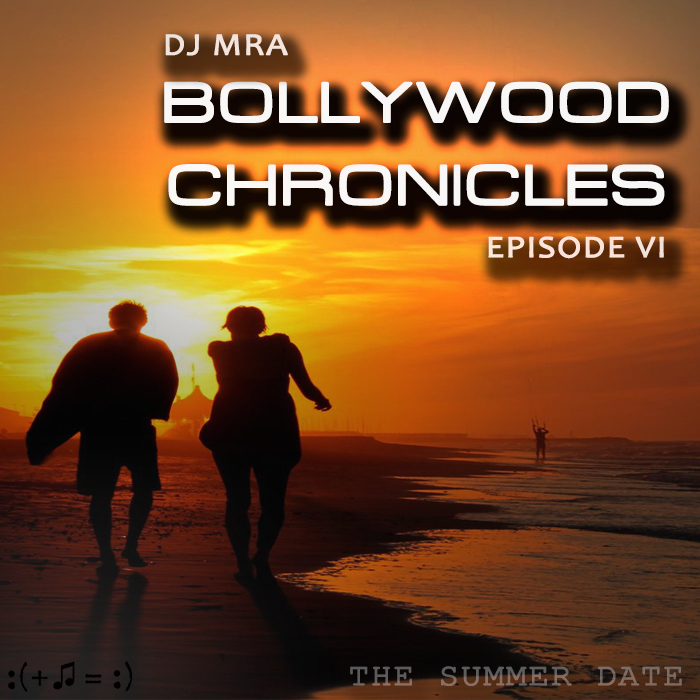 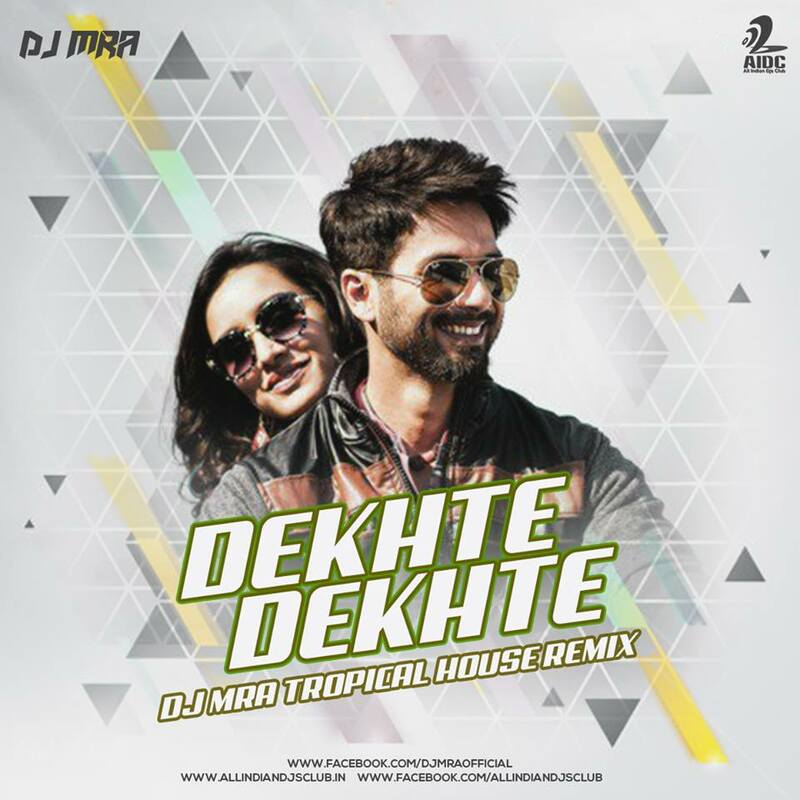 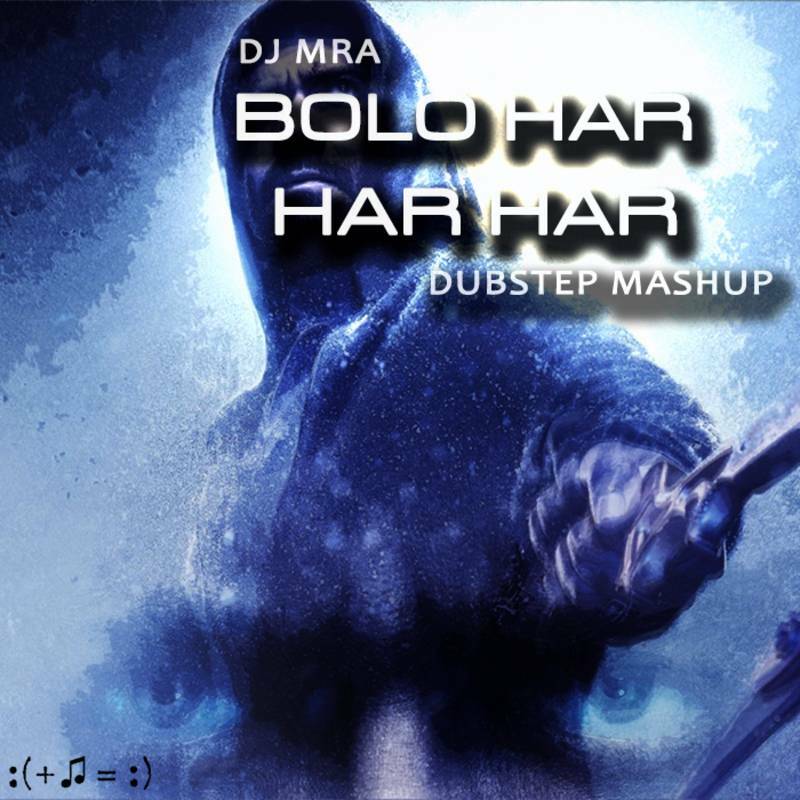 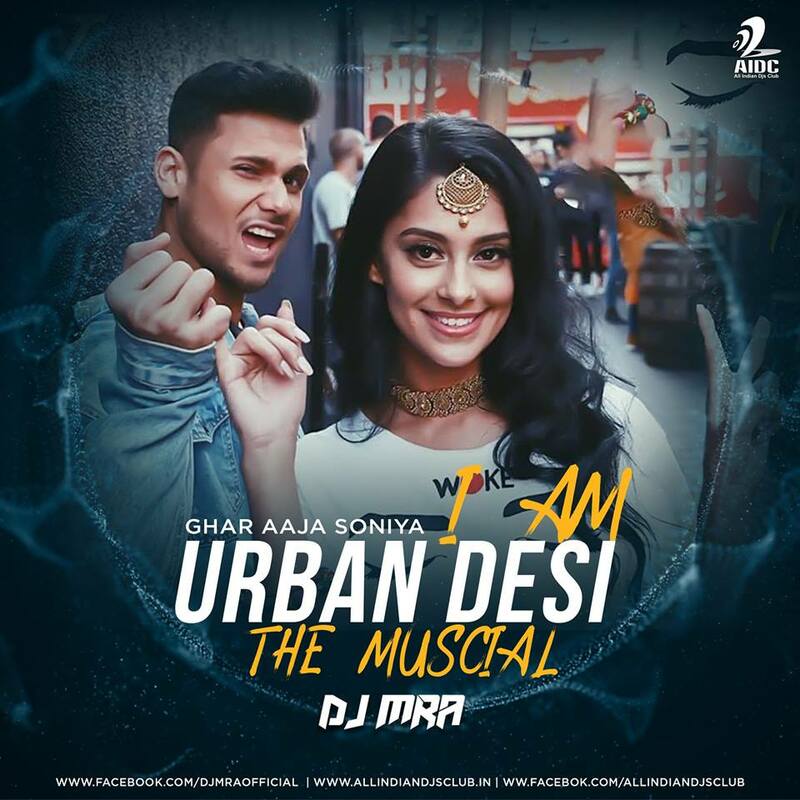 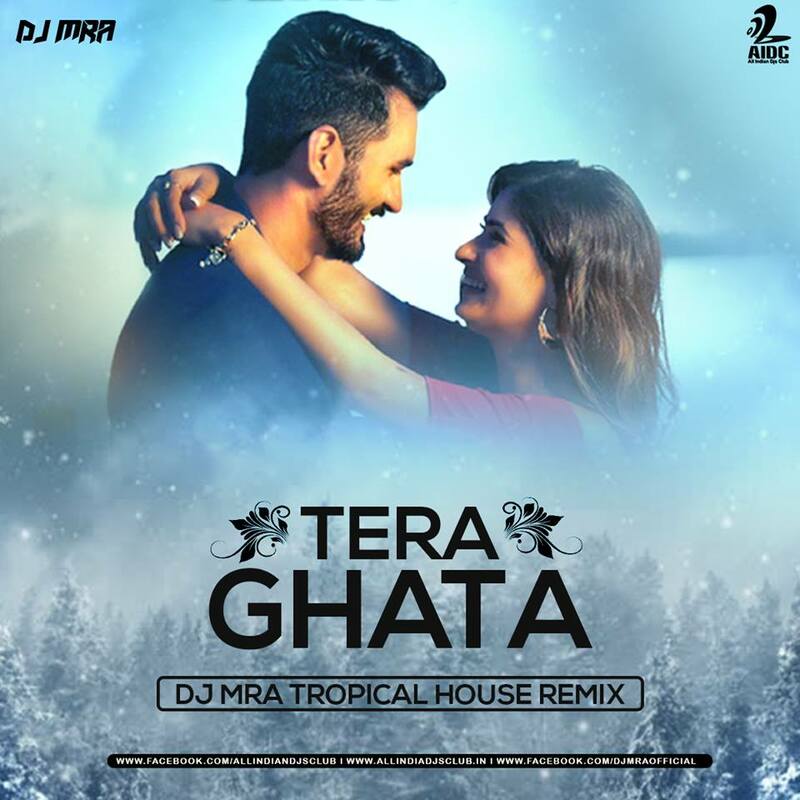 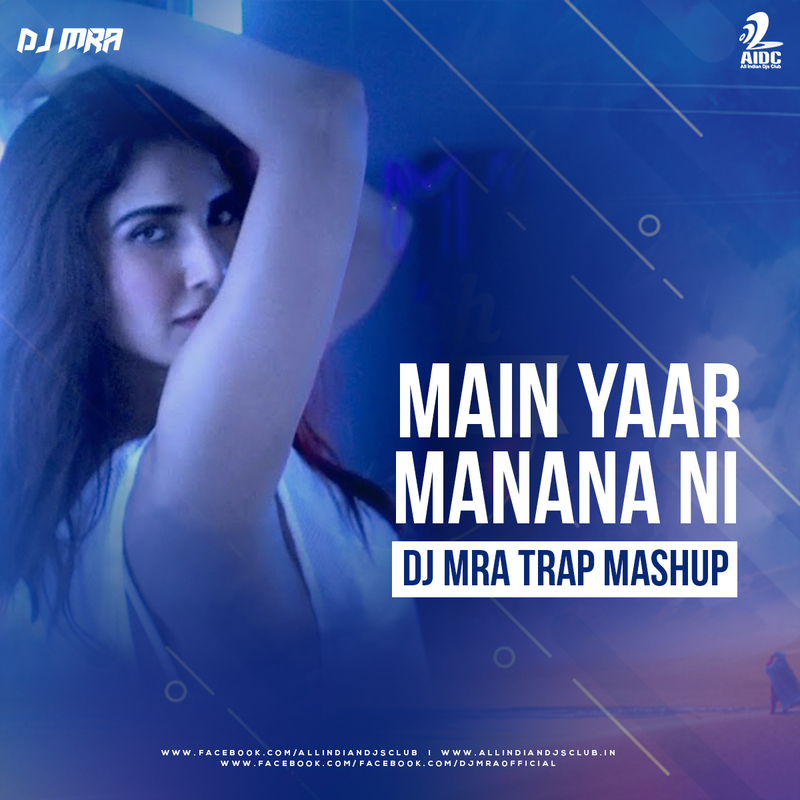 DJ MRA also produces music in other genres such as EDM and Bhangra. 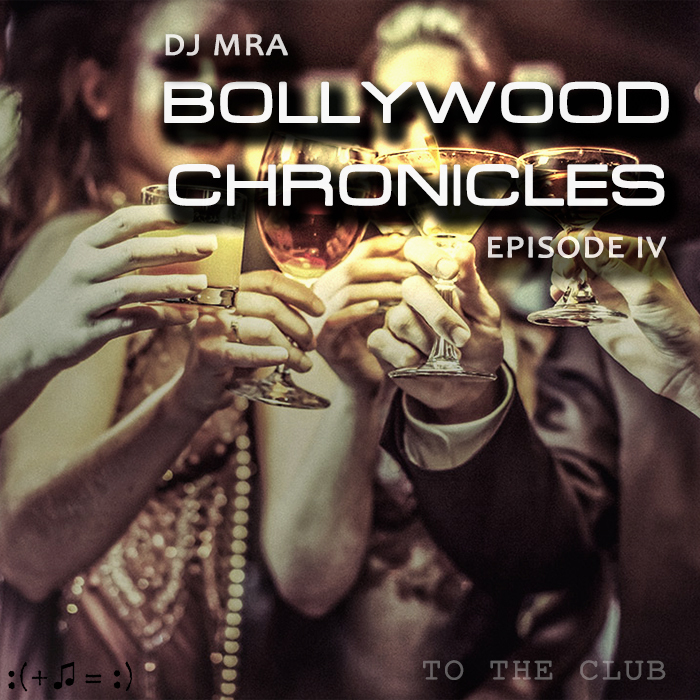 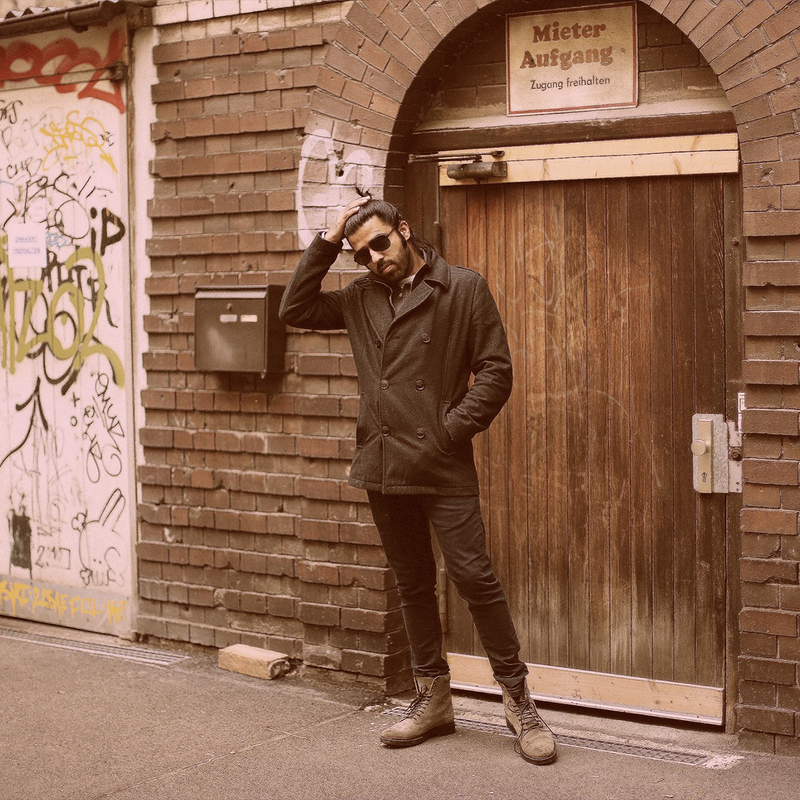 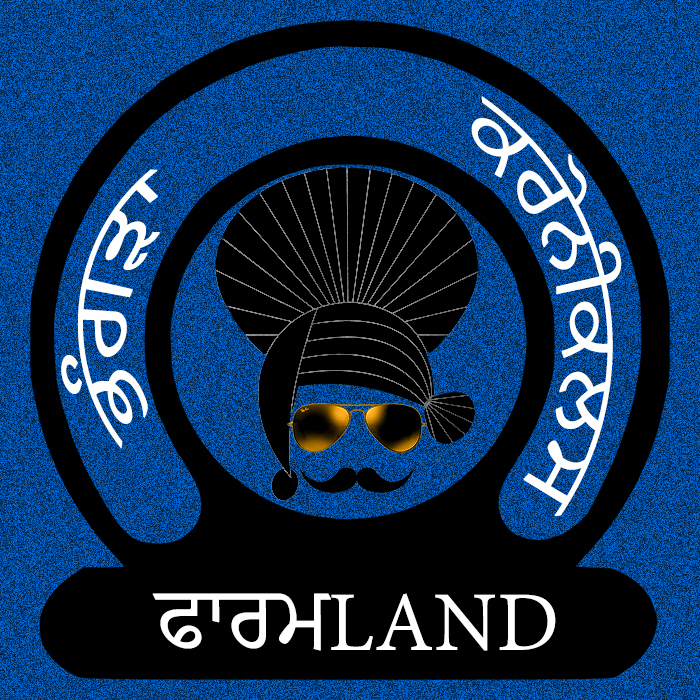 His podcast Bhangra Chronicles features non-stop Punjabi music from. 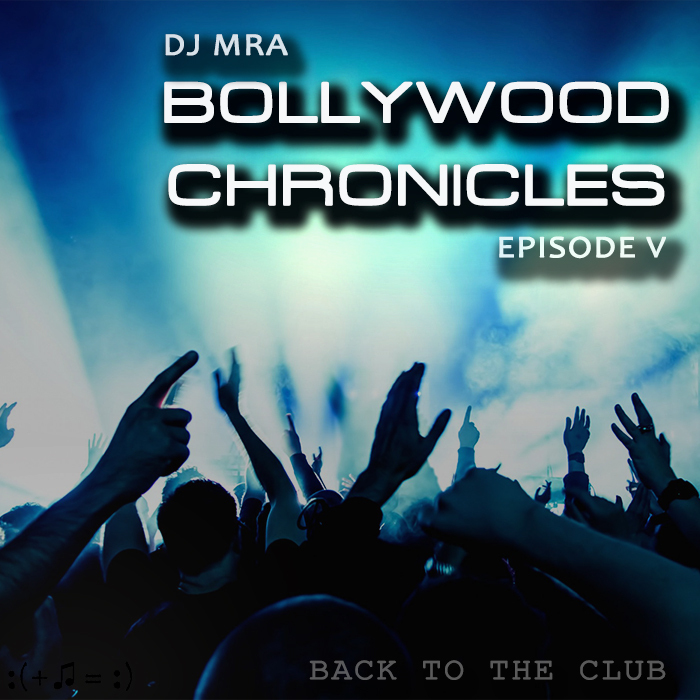 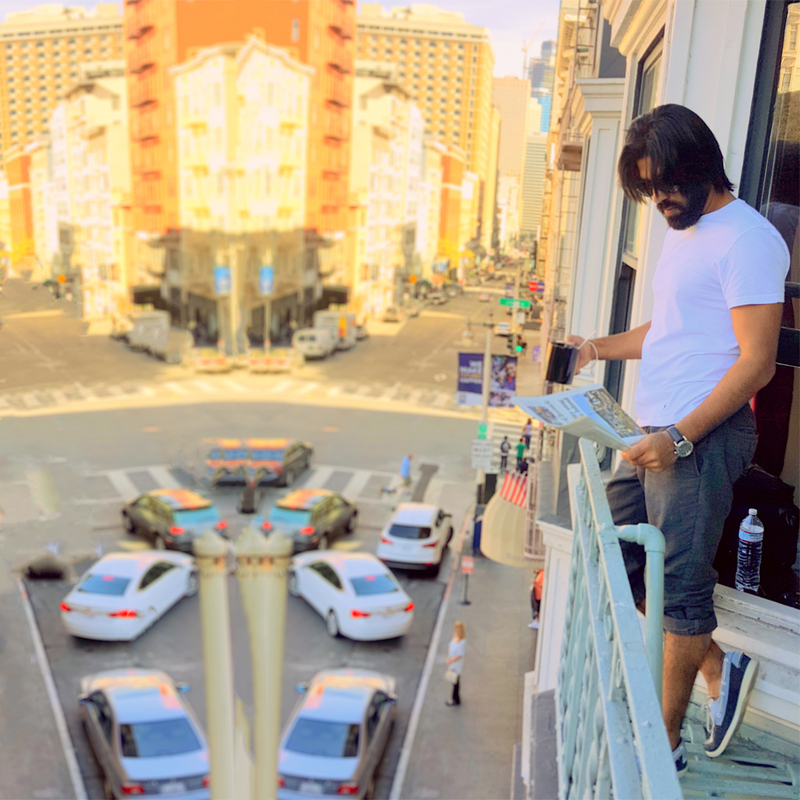 He was recently featured on Denver Westword for bringing Bollywood events to the Mile High city. 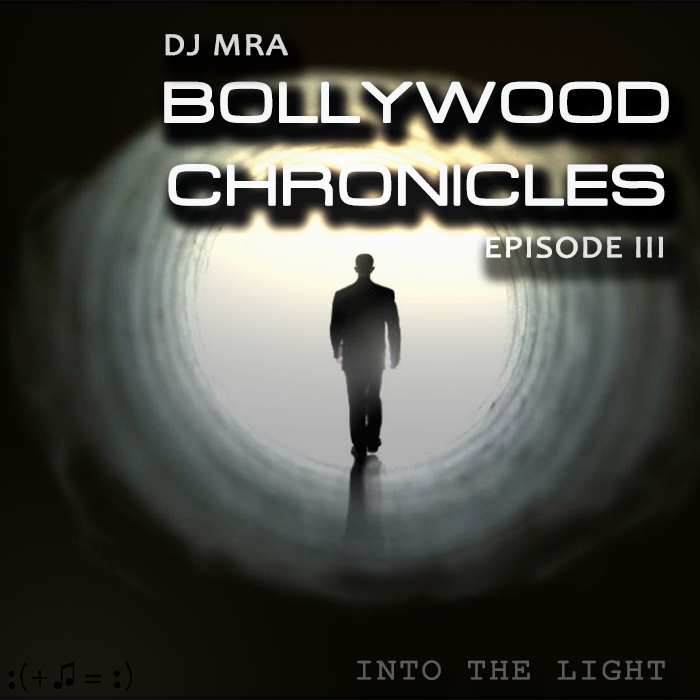 He has also done guest mixes for BBC Asian Network UK.